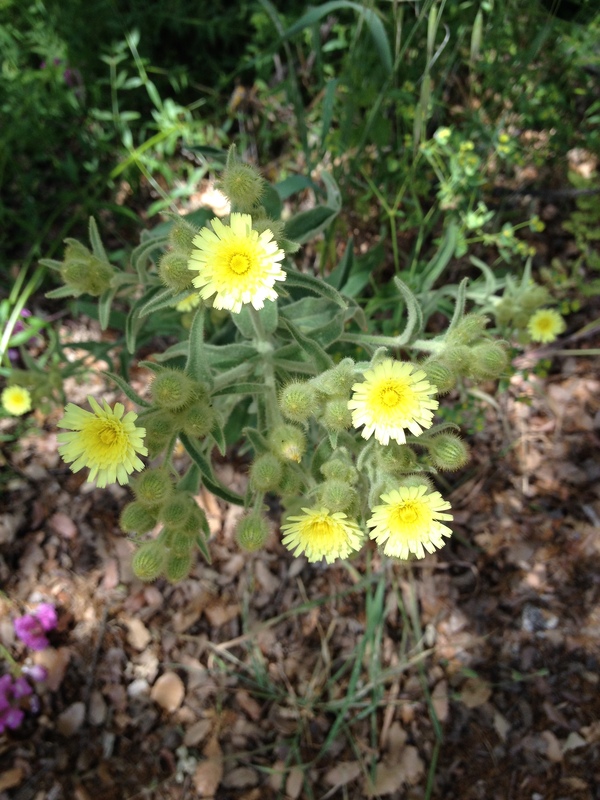 …yellow, this is one of the daisy-type wildflowers which cover the valley every spring. I find them impossible to distinguish. June 1, 2014. This entry was posted in Nature and tagged Andalucia, living abroad, nature, plants, Sandra Danby, Spain, travel on March 17, 2016 by sandradan1.